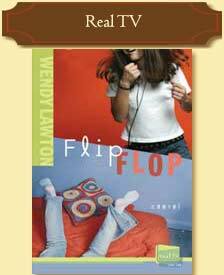 Wendy admits there is little she enjoys more than a good book. "My house looks more like a library every day," she says. From the time she could first read, she’s devoured books. She’s never lost her love for children’s literature. She still collects it and reads it. She’s also always loved to write. Her first book, Skunkie’s Baby Book was penned, actually it was crayoned, when she was five years old. She’s been writing ever since. Her articles have appeared in magazines such as Focus on the Family, Discipleship Journal, CBA Marketplace, Guideposts and others. 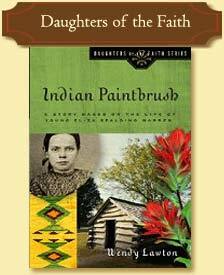 In 1998 she began work on the Daughters of the Faith novels. Nine books for Moody Publishers have come from that series. 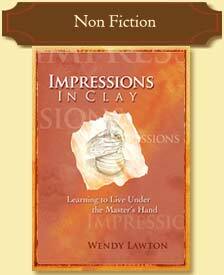 She went on to write four Real TV books for teens, and Impressions in Clay, a nonfiction book. Her upcoming projects include two nonfiction books for adults. Writer of the Year, Mount Hermon Christian Writer’s Conference in 1999.